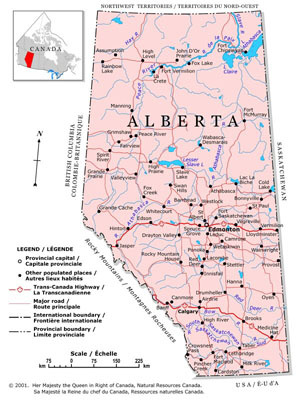 Please visit www.purchasingconnection.ca (goods, services and construction) to access tender notices for procurement opportunities with the Alberta government. Construction tender documents can currently be found on www.coolnet.ab.ca. Tender notices may also be published in the Edmonton Journal, Edmonton Sun, Calgary Herald, and Calgary Sun as a supplement to information posted electronically. MASH sector entities may also publish their tender notices on their own sites as a supplement to the information posted electronically on www.purchasingconnection.ca. The Alberta government generally does not maintain source lists. For more information on purchasing practices, please visit: www.servicealberta.gov.ab.ca. To access tender notices for procurement opportunities within Alberta’s broader public sector, please select one of the websites identified in the chart below. This site is managed by the Internal Trade Secretariat which has been established to provide administrative and operational support to the functioning of the Agreement.